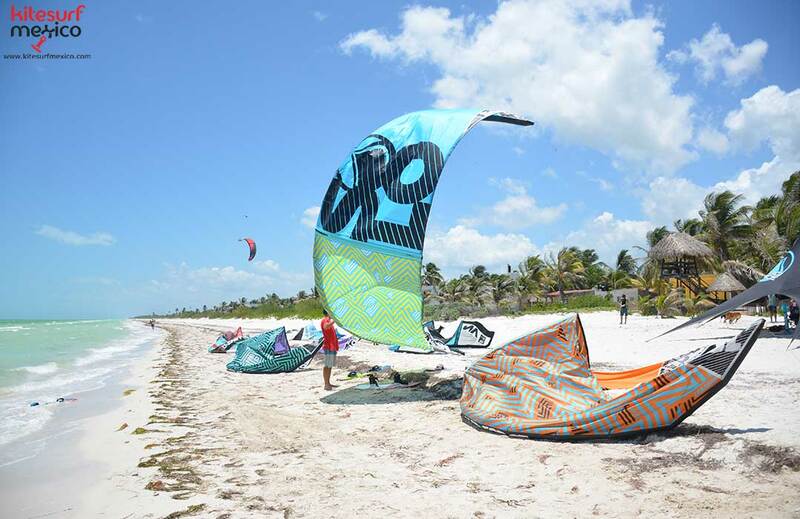 El Cuyo is an excellent spot for kiteboarding. Here, there are many windy days during the year. Due to the strong warm winds generated by the thermal effect, side winds, and long, secluded beaches, this place is ideal for advanced and beginner kiters. 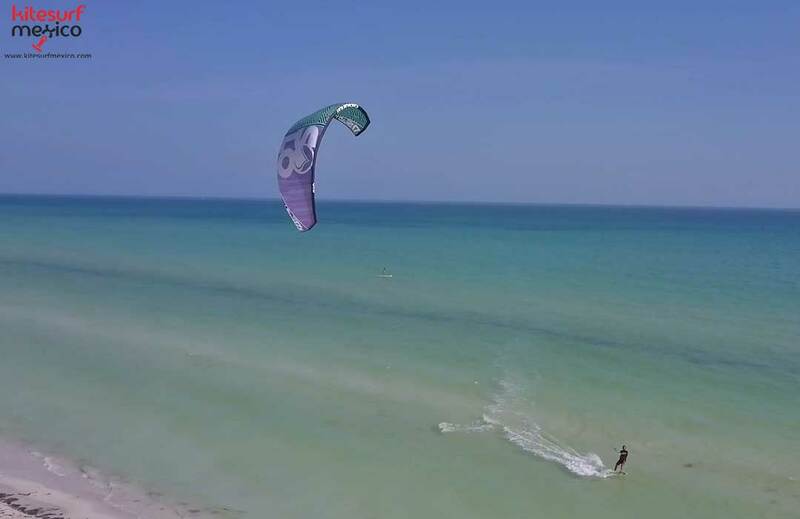 It is also one of the best spots in Mexico and North America for learning kiteboarding. The optimal water conditions, which are shallow by several meters, combined with the sand lying on the seabed, fill beginners with confidence. We have kiteboarding packages for beginners with lodging included. We also offer classes for advanced riders. The wind season is from November to August, but the wind is most consistent from February to June. During these months, the thermal winds start. Around midday (sometimes before) the heat generated from the earth heated by the sun adds up to the normal wind generating a powerful consistent wind. 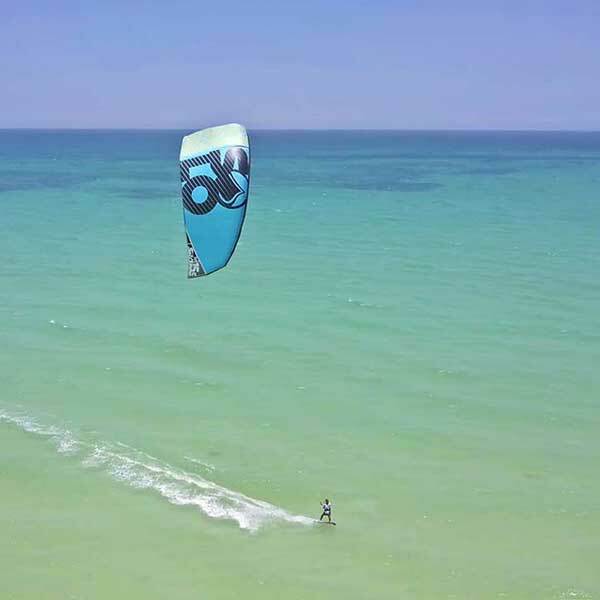 Contact us if you are interested in Kiteboarding Lessons in El Cuyo, rent kite equipment, kite trips and tours.